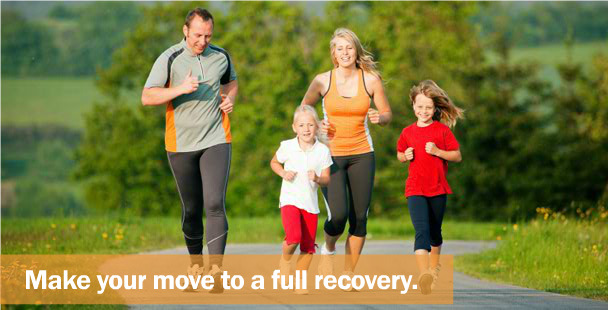 Skypark Physical Therapy is committed to providing the most personalized, integrative, and skilled physical therapy services available. 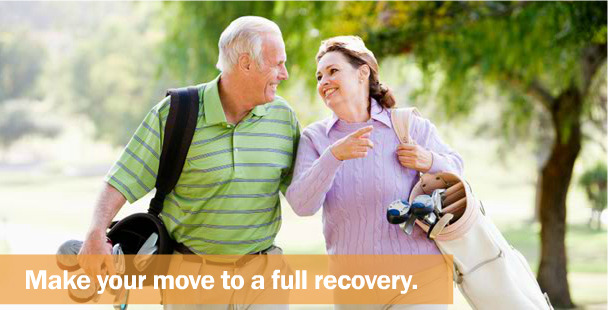 With sensitivity and compassion, we work with our patients to promote physical rehabilitation in a professional and caring environment. We have never allowed overbooking of patients, and this allows us the maximal one-on-one time with each client. 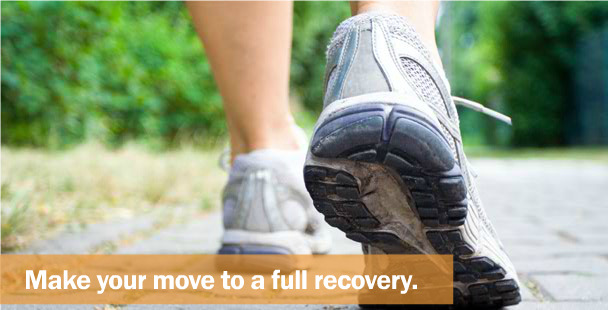 We strive to create an environment that is efficient for rehab as well as emits a positive energy throughout your recovery. Your health is our highest priority. 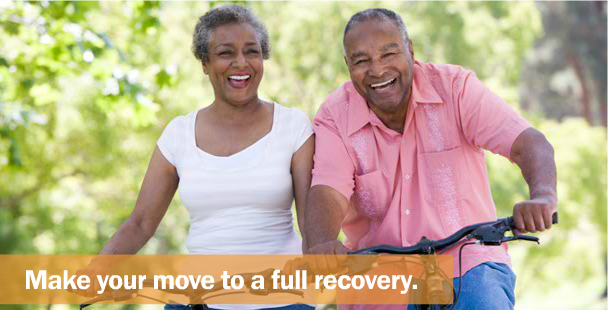 You'll get back to enjoying your life sooner with our advanced physical therapy treatments, flexible scheduling and consistent care. We invite members of Torrance, Redondo, Palos Verdes, Carson, and the rest of the South Bay to come see us! Your bodies will thank you.